The latest results for Surf Life Saving, Act for Kids and Prince of Wales Hospital Foundation lotteries are now available. First Prize: Mrs R P from WA Ticket No. 3895. The winner also receives Multi-Ticket Buyer Bonus Prize. First PRIZE: Ms F, North Haven, SA Ticket No. 5793748. First Prize: From Ambarvale, NSW Ticket No. 143479. $25,000 in cash and a $15,000 travel voucher. The next round of charity lotto draws are now open. 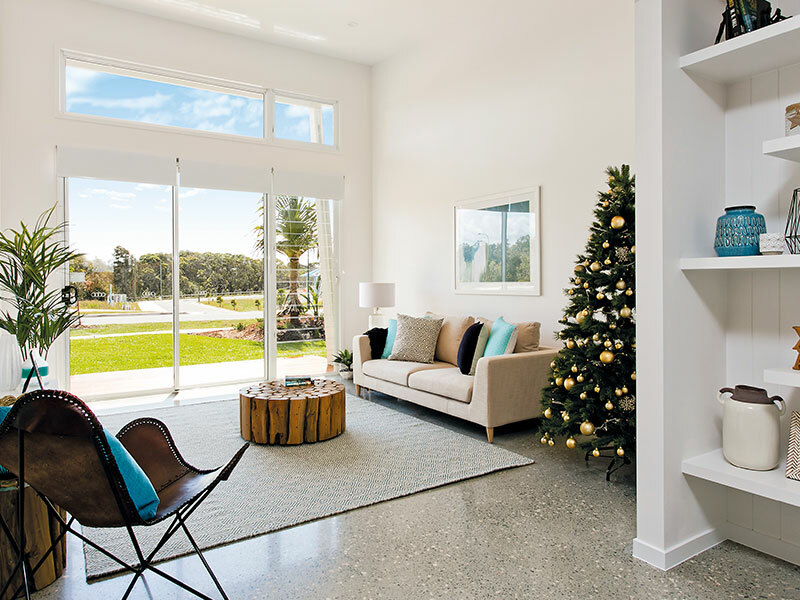 Thanks to Surf Life Saving Lotteries, you can be in the running to win a $966,540 Casuarina home on New South Wales’ Tweed Coast. 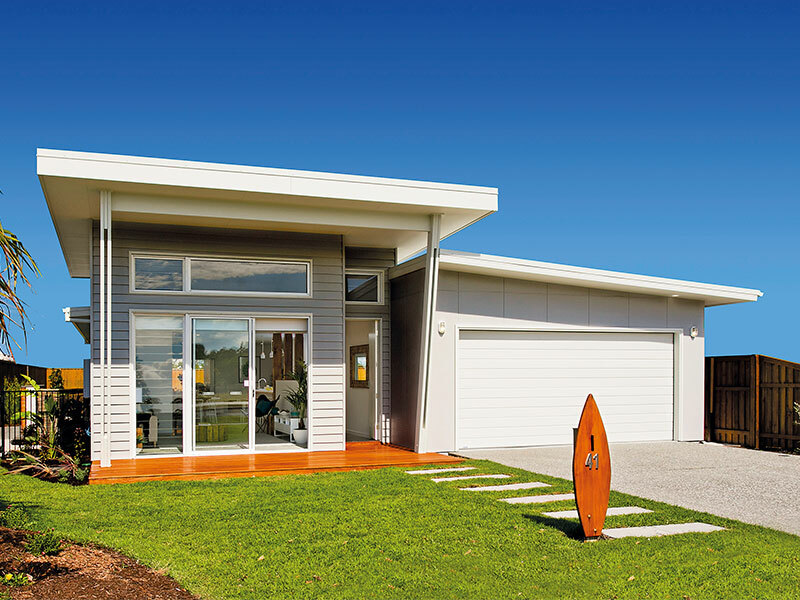 Build in a Queensland eco style, it is designed to reduce your heating and cooling costs. You will enjoy 3 bedrooms, an opened planned kitchen and alfresco dining overlooking an in-ground pool. The master bedroom features a walk in robe and ensuite. There are two separate lounge areas, an casual dining area and a spacious garage. The home is a short 10 minute walk to the beach and only 10 minutes drive from Kingscliff and a short drive from Salt Village resort town. 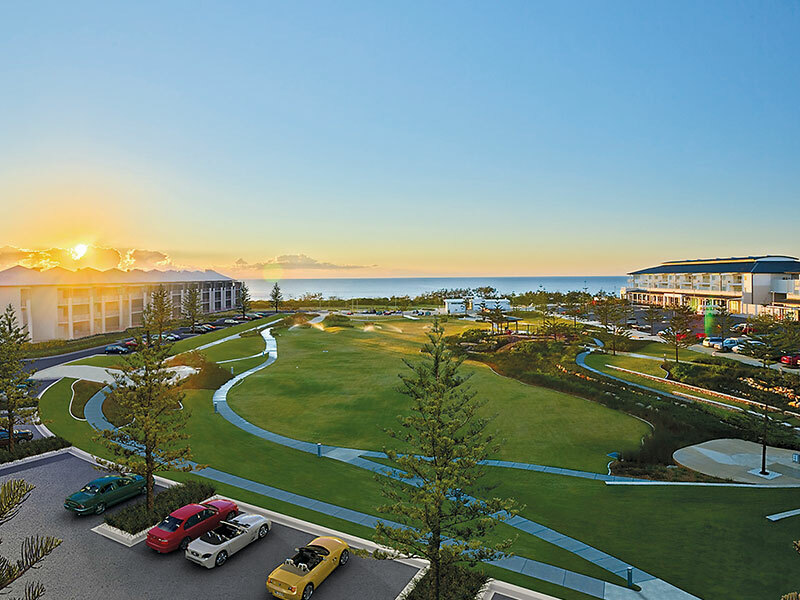 Here you can make the most of cafes, restaurants, park grounds, beach access and resort style clothing shops. First prize includes $111,540 of interior designing and furnishings in a mix of classic and industrial design features, plus $5,000 gold bullion to cover the first year of council rates and insurance. The winner has a choice of accepting the beachside home or designing their own $700,000 prize from a range of motor vehicles, marine craft, holidays, property or cashable gold bullion. For more details visit our Surf Life Saving Lotteries page.